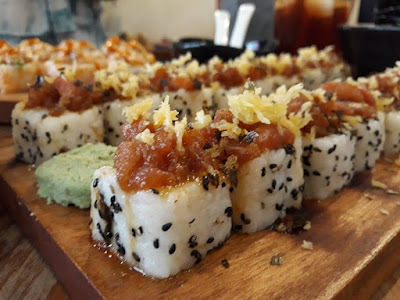 During our visit, they served us their newest makis and ramen bestseller. 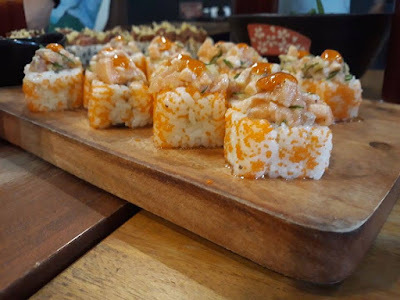 And boy, am not doing lip service here, but they are oh-so-delicious! And the best part is when you browse through their menu, you would be glad to know that their food items are all affordable. 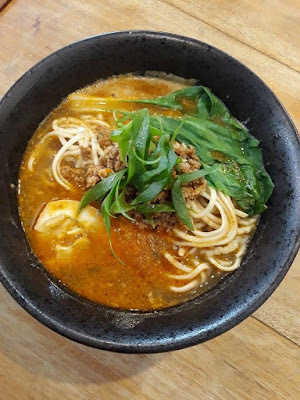 Here's an interesting trivia: Kitsune makes their own noodles for their ramen! 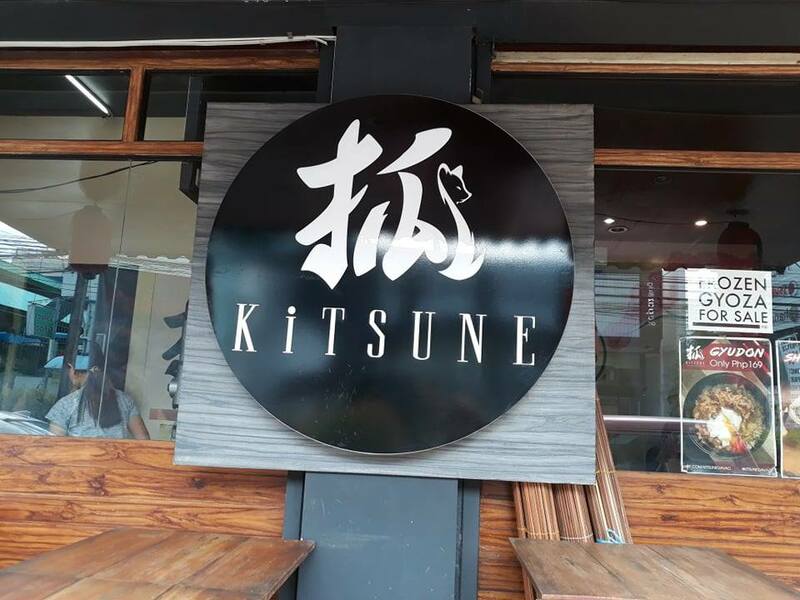 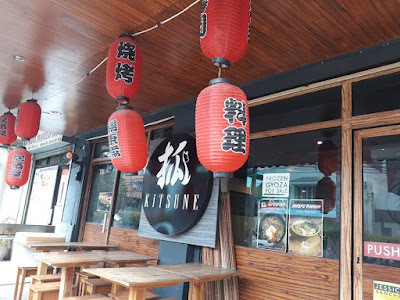 If you want to satisfy your craving for Japanese food without hurting your pockets, visit Kitsune! For latest food offerings and promotions, follow Kitsune's Facebook and Instagram pages @kitsunedavao. 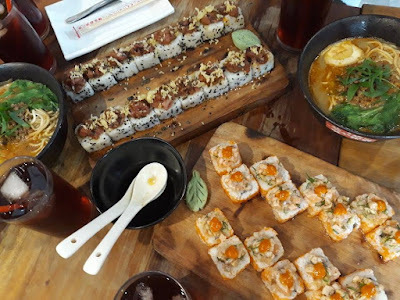 You can also order via FoodPanda.